Greener Grass offers a one-stop game development service that can take your idea from concept to launch, and beyond. We focus on casual to mid-core games and mobile platforms. With years of experience from operating successful mobile games, Greener Grass provides a fully flexible operations and maintenance service for live projects. Greener Grass is a game development studio built on top of over 100 years of joint industry experience, creativity and technological know-how. Greener Grass provides in-house technology that works seamlessly with industry standard tools. Our own live operations tool enables operating live games directly from Unity Editor, without client updates. Greener Grass Company was formed around a shared passion for games in 2015. We got to know each other while working for companies such as Universomo and Rovio, and now at Greener Grass, we combine our skills and experience to develop great games in strong partnerships with well-known brands. We develop brand new titles from concept to release and beyond, with an eye on easy updating and maintenance. Additionally, we excel at updating and managing existing titles, using game performance and careful market analysis to determine the right direction. Atte has been an active influencer in the games industry since early 2000, and the founder of four successful game studios before Greener Grass. 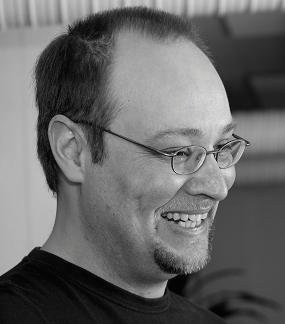 He founded his first game studio Universomo in 2002, and also founded and managed the second largest studio for Rovio Entertainment in Finland. With over 20 years of game industry experience and various awards, Henri is a true industry veteran. Henri has founded two studios during his career and launched over 30 games on multiple platforms. He has worked on various global licenses including Star Wars, Indiana Jones, various Pixar movies and of course Angry Birds. 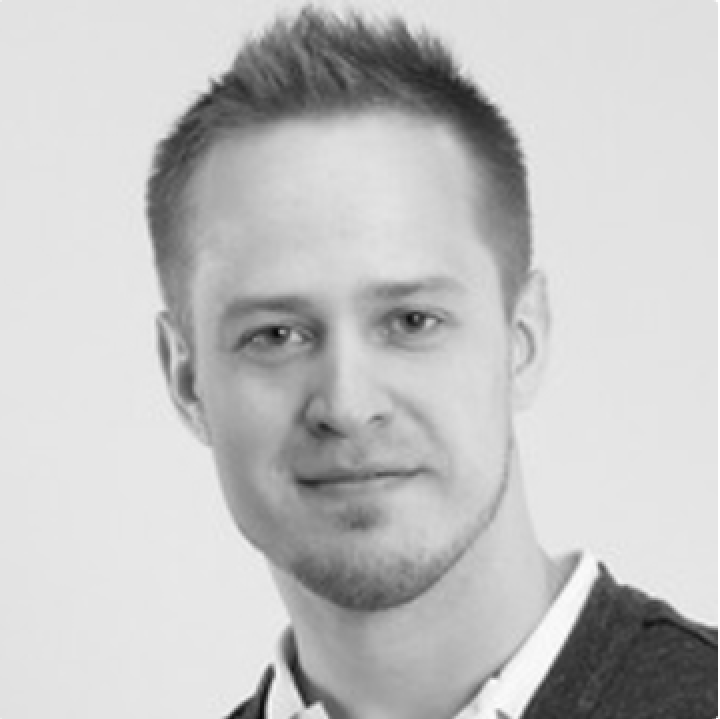 Jarmo has over a decade of experience from mobile technology development and games. 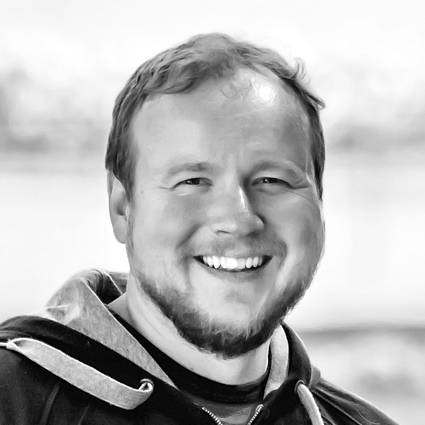 Jarmo’s career has shifted from mobile game technology and platform development at Nokia, to mobile game development at Rovio Tampere where he worked as a technical director, before founding Greener Grass. Greener Grass has worked as a developer on several projects for Rovio Entertainment. Greener Grass worked as the developer with the seriously talented people at Seriously Entertainment to bring their game Best Fiends to the Korean market.